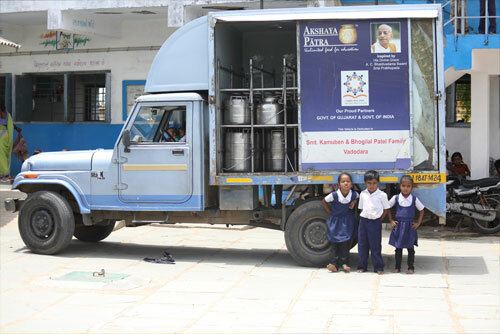 Fundraising is an extremely effective way to help contribute towards a programme like the Akshaya Patra mid-day meals. Raise awareness about the need to provide Food for Education, and provide support and information to anyone who might be looking for it. Each Fundraising event meets many purposes apart from raising funds for the cause. By Fundraising you become a role model to many of a socially responsible citizen. 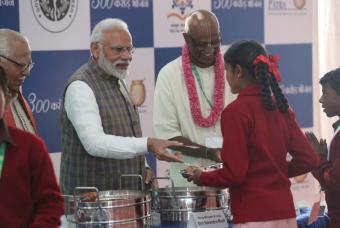 Such events normally have a ripple effect, just what an organisation like Akshaya Patra needs to fulfil its mission and in the near future, realise its vision. Millions of children in India need this support and your efforts are appreciated by us and the children.